Parties & Special Events - Welcome to Burke Racquet & Swim Club! Make your party or special event a fun and memorable occasion with the addition of sports activities! 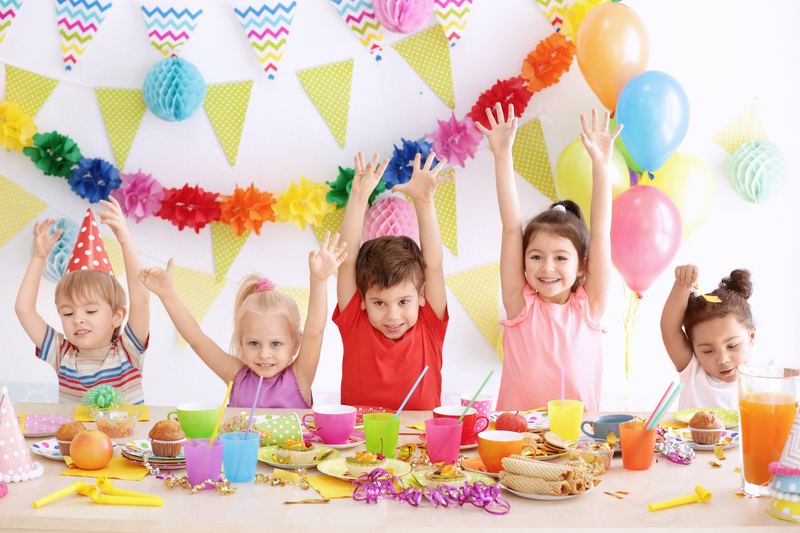 BRSC offers many different packages that are suitable for birthdays, sports teams, scout troops, church groups, and end of school year celebrations. A reservation and a $50 non-refundable deposit are required for any booking.